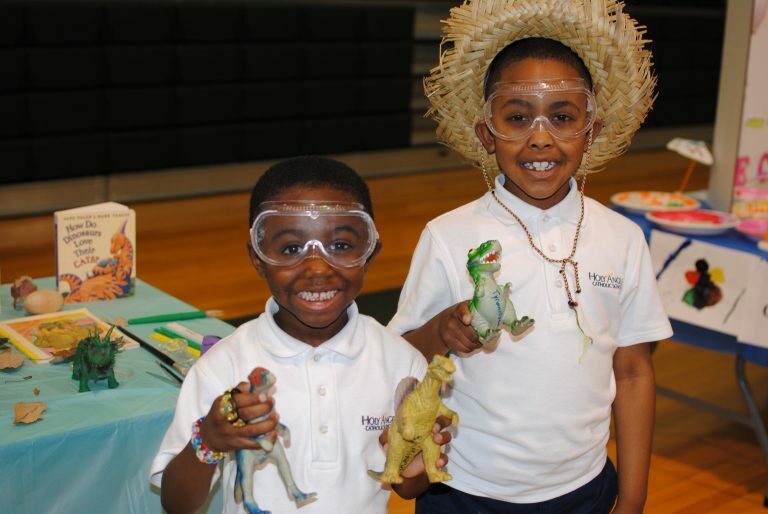 In 1996, the Partners In Excellence (PIE) Scholarship Program was created to step-up the Church’s response to a salient need within our community: improving educational options for children in Baltimore City. Working closely with Raymond “Chip” Mason, Mike Batza and Willard Hackerman, the Church sought to remove a formidable obstacle preventing families from choosing a Catholic education for their children by offering tuition assistance scholarships through the PIE program. 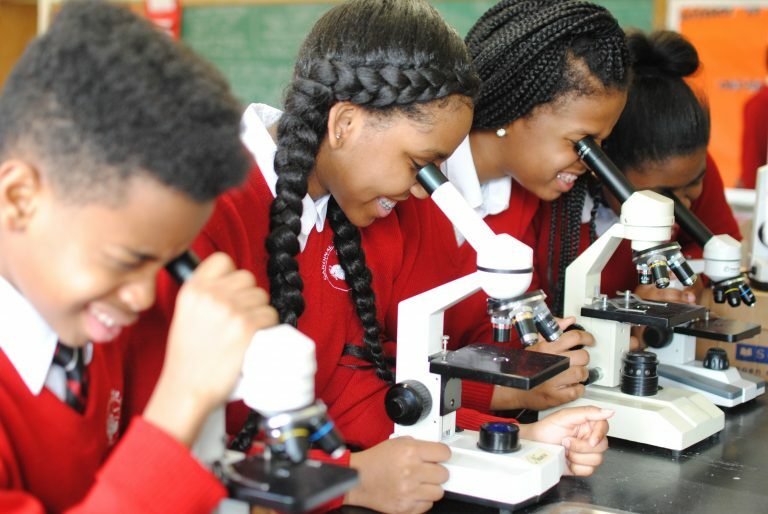 The Partners In Excellence Scholarship Program of the Archdiocese of Baltimore was founded on the core belief that every child deserves a quality education and it is through education that we, as a society, will break the cycle of poverty for the families of our most marginalized and disadvantaged. The Partners In Excellence Scholarship program addresses this belief by providing tuition assistance funding to low- and very low-income families who wish to send their children to a Catholic school in Baltimore City. Grants are awarded annually, based on need and without regard to race, gender or creed. 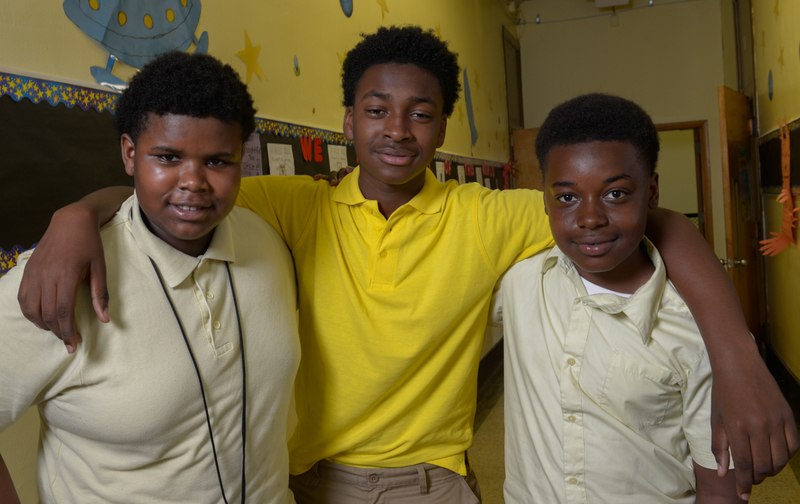 The PIE program focuses funding on students who attend one of 4 Community Schools in Baltimore City ( James & John Catholic School, Archbishop Borders Catholic School, Cardinal Shehan Catholic School and Holy Angels Catholic School) or an Archdiocesan High Schools (Archbishop Curley). The first ‘Partners’ in ‘Partners In Excellence’ are the students and their families. Each family is expected to pay something towards their child’s education. This creates a dynamic of investment and true ownership in the education and future of each student. 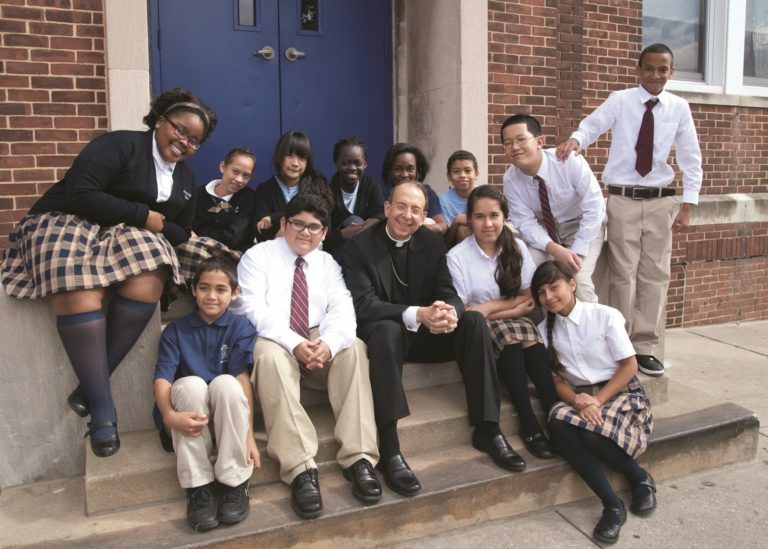 To promote the full benefits of extended enrollment in Catholic school, funding priority each year goes to students who were PIE Scholars the previous school year. Through this effort, PIE is able provide enrollment stability for both the students and the schools.